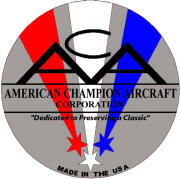 American Champion Aircraft (ACA) produces FAA certified light acrobatic and utility aircraft. American Champion Aircraft Corporation, located in Rochester, Wisconsin, is a manufacturer of general aviation aircraft. Founded in 1988 on the acquisition of the Champ, Citabria, Scout, and Decathlon, it has been producing replacement parts for these aircraft since that time; it has as well been producing new aircraft since 1990. aircraft appraiser The Champ, Citabria, Decathlon, and Scout designs were obtained from Bellanca which had acquired Champion Aircraft Corporation in 1970. While Bellanca was responsible for the design of the Scout, the designs and type certificates for the Champ, Citabria and Decathlon originated from Champion Aircraft Corporation. AERONUVO, a member of the National Aircraft Appraisers Association (NAAA) has access to important data to perform and deliver an aircraft appraisal for many American Champion aircraft models. This critical repositiory of information, assists in the creation of ACA aircraft appraisal reports. The following is a list of American Champion Aircraft that a Fair Market Value (FMV) appraisal report can be delivered to you by members of the NAAA. Objective, accurate and unbiased as always. American Champion 7-Ac (7AC), American Champion Champ 7-EC (7EC), American Champion Citabria Aurora 7-ECA (7ECA), American Champion 7-FC (7FC), American Champion 7-GC (7GC), American Champion 7-GCB (7GCB), American Champion Citabria High Country Explorer 7-GCBC (7GCBC) Explorer, American Champion 7-GCBC (7GCBC) High Country Explorer, American Champion 7-KCAB (7KCAB) Citabria, American Champion 8-KCAB (8KCAB) Super Decathlon, American Champion Citabria 8-KCAB (8KCAB) Xtreme Decathlon, American Champion 8-KCAB (8KCAB) Super Decathlon, American Champion 8-KCAB (8KCAB) Super Decathlon, American Champion Denali Scout 8-GCBC (8GCBC) Scout, American Champion Scout, American Champion Citabria Aurora, 7-ECA (7ECA), American Champion Denali Scout 8-GCBC (8GCBC), American Champion Citabria Adventure, 7-GCAA (7GCAA), American Champion Xtreme Decathlon, 8-KCAB (8KCAB) AERONUVO can deliver a professional opinion and appraisal report of the present fair market value (FMV) price on an aircraft, the value on an aircraft to be renovated or modified and the value of an aircraft as a prudent safeguard against excessive tax assessments, capital gains and other taxes. Our Premier and Certified Aircraft Appraisal Services include Aeronca, Aero Commander, American Champion (ACA), American General, Aviat Husky and Pitts, Beechcraft (Beech), Bellanca, Citabria, Cessna, Cirrus, CubCrafters (Cub Crafters), DAHER SOCATA, Diamond, Ercoupe, Glasair, Great Lakes, Grumman American, Lancair, Luscombe, Maule, Mooney, Piper, Rockwell Commander, Stinson and More. 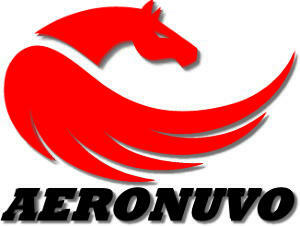 AERONUVO is not affiliated with the American Champion Aircraft Corporation. 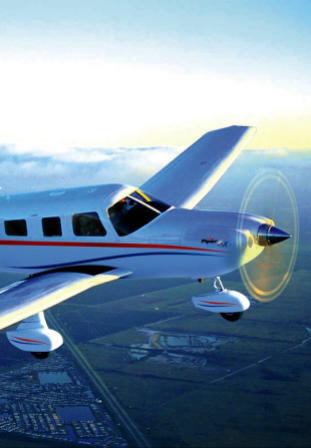 American Champion Aircraft (ACA) produces FAA certified light acrobatic and utility aircraft. American Champion Aircraft Corporation, located in Rochester, Wisconsin, is a manufacturer of general aviation aircraft. 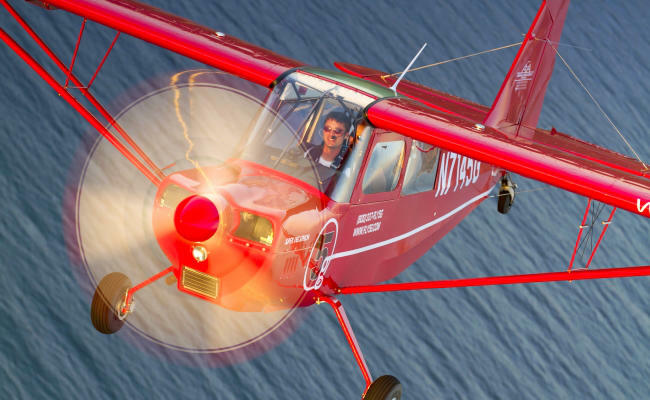 Founded in 1988 on the acquisition of the Champ, Citabria, Scout, and Decathlon, it has been producing replacement parts for these aircraft since that time; it has as well been producing new aircraft since 1990. The Champ, Citabria, Decathlon, and Scout designs were obtained from Bellanca which had acquired Champion Aircraft Corporation in 1970. While Bellanca was responsible for the design of the Scout, the designs and type certificates for the Champ, Citabria and Decathlon originated from Champion Aircraft Corporation. AERONUVO, a member of the National Association of Aircraft Appraisers (NAAA) has access to important data for many American Champion Aircraft models. This critical repositiory of information, assists in the creation of American Champion Aircraft appraisal reports. The following is a list of American Champion Aircraft that a Fair Market Value (FMV) appraisal report can be delivered to you by members of the NAAA. Objective, accurate and unbiased as always. 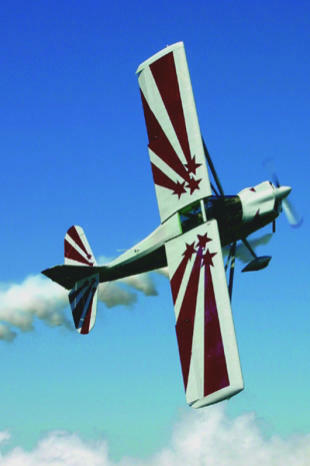 American Champion 7-EC, American Champion 7- ECA, American Champion 7-FC, American Champion 7-GCB, American Champion 7-GCBC, American Champion 7-GCBC Explorer, American Champion 7-GCBC High Country Explorer, American Champion 7-KCAB Citabria, American Champion 8-KCAB Super Decathlon, American Champion 8-KCAB Xtreme Decathlon, American Champion 8-KCAB Super Decathlon, American Champion 8-KCAB Decathlon, American Champion 8-GCBC Scout, American Champion Scout, American Champion Citabria Aurora, 7ECA, American Champion Denali Scout 8GCBC. AERONUVO can provide to you a professional opinion of the present market value on an aircraft, the value on an aircraft to be renovated or modified and the value of an aircraft as a prudent safeguard against excessive tax assessments, capital gains and other taxes. Our appraisal services include Aero Commander, American Champion (ACA), Aviat Husky and Pitts, Beechcraft (Beech), Cessna, Cirrus, CubCrafters (Cub Crafters), DAHER SOCATA, Diamond, Glasair, Grumman American, Lancair, Maule, Mooney, Piper, Rockwell Commander and many other General Aviation aircraft models. AERONUVO is not affiliated with the American Champion Aircraft Company.